Delta Corp Ltd, India’s only listed gaming company, said its consolidated income from gaming operations – excluding online gaming – for the October to December period was INR1.56 billion (US$24.3 million). That was an increase of 72.6 percent from the prior-year period. The firm said in a Monday filing to the Bombay Stock Exchange that its online gaming operations recorded revenue of INR284.2 million for the period. 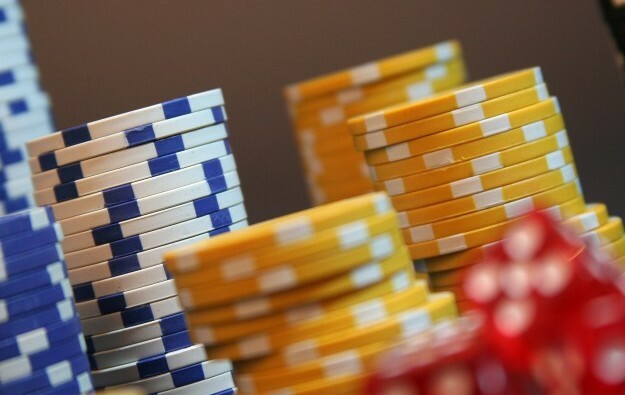 The three months to December 31 was the first full quarter that included revenues from Gaussian Networks Pvt Ltd, which operates online poker site adda52.com. Gaussian Networks merged with Delta Corp in July last year. Adda52 is described as a leading provider in the Indian market for online poker. Delta Corp said in its latest filing that revenue for the October to December period – including hospitality operations – stood at INR1.62 billion, up 56.7 percent from a year earlier. Net profit after taxes and minority interests was INR447.3 million, a fourfold increase from the prior-year period. The firm provided no explanation for the sharp increase. Delta Corp, controlled by businessman Jaydev Mody, currently operates casinos in the Indian states of Goa and Sikkim. In October 2017, the firm said it had signed a memorandum of understanding to operate a casino in Nepal’s capital Kathmandu. This would mark the firm’s first foray outside India’s gaming market.